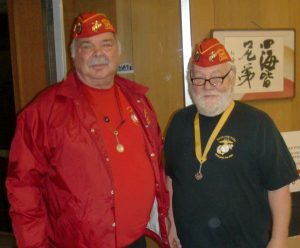 Our November meeting is historically dedicated to honoring our veterans while also contributing to our community by raising funds and donating toys for area children. This year was no exception. Members brought a large number of toys for donation and donated over $600.00 for the Marines to purchase additional toys. 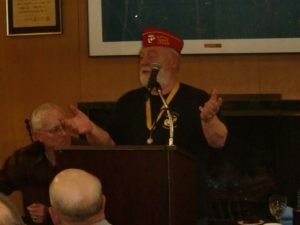 Toys for Tots representatives and Marines Jim Brown and Bill Bean were present to collect the toys and funds, while also addressing the membership regarding the importance of this annual project. Thank you to all of the IEFFC members who contributed to this great program.